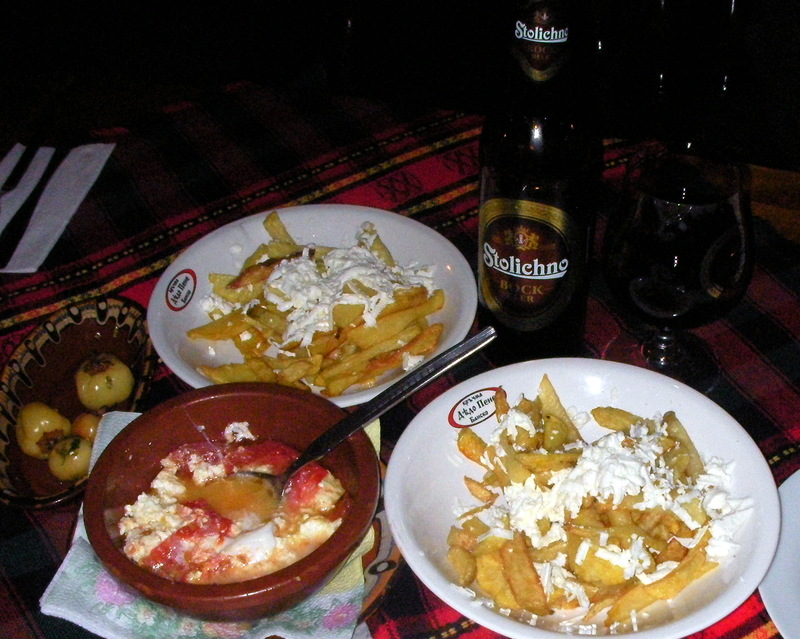 I’ve been taking in several Bansko bars and restaurants over the last six weeks. So it was high time that I offered an updated mention of those I have particularly enjoyed. 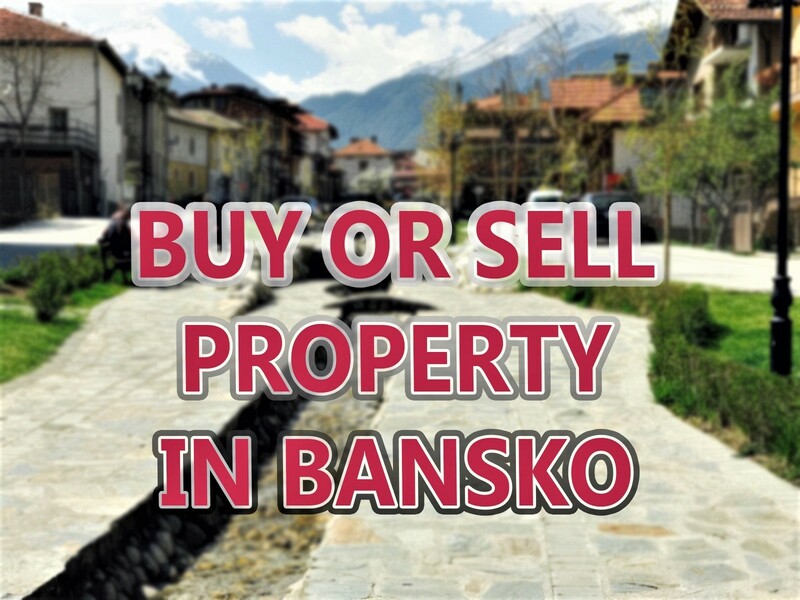 So from gentle piano playing, to hard rock and to the upscale Sing Sing piano bar… it’s time to sample what Bansko does well: bars, music and eating out. 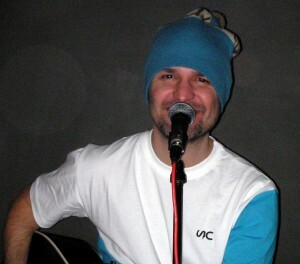 Music dominates some of my top Bansko evenings. So what’s been good? Coco ManiaÂ at the Happy End with their Amy Winehouse and Tracy Chapman style, plus an all girl band and finally, the simply stunning rockin’, Ani Lozanova, “Annie L” (see her live in video section or you tube and at www.anilozanova.com). Ani strikes you immediately with her highly toned, and super fit, 35 year oldÂ body. With her talented band you can be guaranteed to have a night to remember. So I’m delighted to learn that JJ Murphy’s have secured Annie L for their first birthday party on Friday 19th February. Don’t miss this one. Talking of which, many nights of the week there is live music at JJ’s; and the football matches are on the many TV screens. Now just 2.50 leva a 500ml beer. 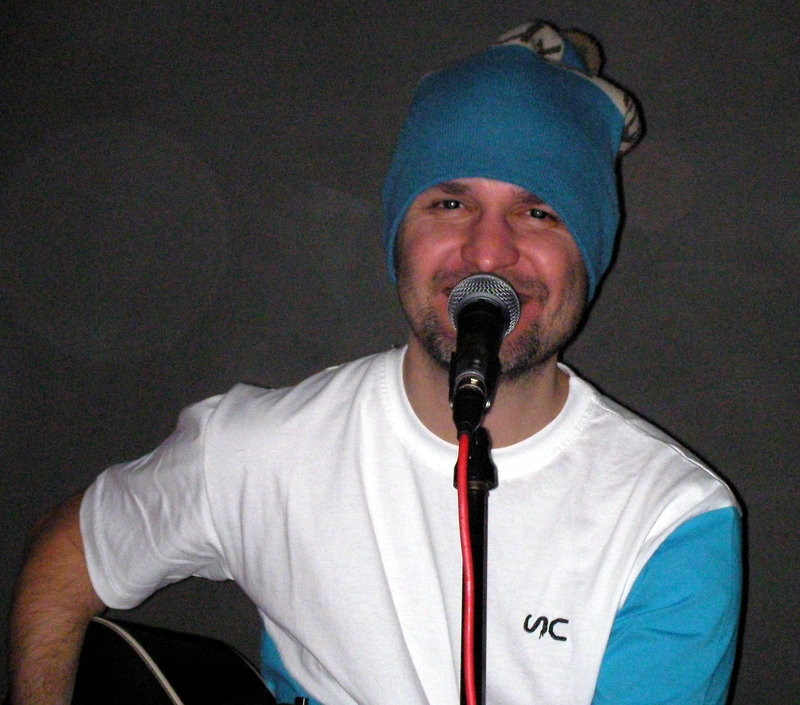 Then there is “The Lizard” whose velvety accoustic versions of just about any song you like from favourites Oasis to Lynyrd Skynyrd classics, the Lizard must be seen. Check him out at Harry’s Bar. At the Friendly Pub you’ll usually see an acoustic duet, good to listen to, and like JJ Murphy’s, it’s a child friendly late afternoon and early evening venue. The Lion Pub, opposite the Strazhite Hotel, is also always a popular meeting spot. The food is generally good. A pub for catching up on all the latest football results, as well as the matches themselves. The best new thing to arrive in Bansko this year is the piano bar. Three of the best, Kempinsky’s “Sing Sing”, Perun Lodge’s “My Way” and Lucky Bansko’s “Spirit” all have top talent and a more upscale experience. Piano bars a firmly part of Bulgarian high end evening entertainment and those stopping by in Sofia should try Sinatra’s. It’s difficult to predict the crowd in piano bars — as I’ve known them to be a real mix, depending on the week. But typically expect to see more couples and greater age range; more 28 to 78 than the under 21′s. The popular Victoria restaurant, opposite the Kempinski Grand Arena Hotel is always good. A pleasant interior and a large no smoking section makes this popular. For a craving for chicken wings, burgers, steaks then JJ Murphy’s, just near the Lion Hotel, has an early evening family friendly atmosphere and also a large no smoking section. Not to be overlooked is the Kempinski Hotel. All day sandwiches in the Bella Vista Lounge bar or Vitamin Terrace are consistently good, and are not overpriced. Staying with the Kempinski, I hope to try the Sushi Bar and Teppanyaki restaurant soon, but can vouch for the Come Prima restaurant’s quality. With hundreds of mehanas, of varying quality, it’s hard to recommend. Touting on the pavement or street is illegal and this year enforcement has reduced this practice. Check prices carefully. Local folk musicians frequent these restaurants playing traditional songs. These may not be to everyone’s taste, but are hugely popular. If friends want a mehana experience, I usually suggest Dedo Pene for lunch. It’s still family owned and as Kathy and John from Cyprus recently confirmed, it’s still good. Watching your meat grilled over the fire with a smooth Stolichno is very comforting. Others to watch out for, are Baryakova, Motikita, Molerite and Banski Han. Please comment on your favourite mehanas below. 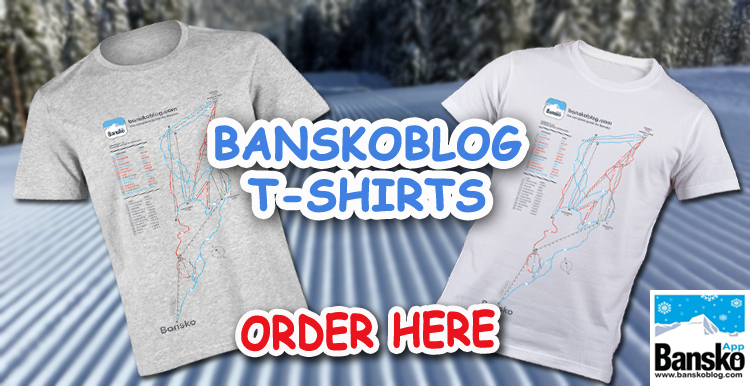 Never venture off piste without a fully qualified guide and only with all the correct gear. Recent off piste fatalities, in high risk avalanche conditions were a sad timely warning. Saturday 6th February will see substantial snow. Probably around 20 cm at Todorka. Sunday and Monday snow. Excellent piste conditions for next week. “POWDER TUESDAY” Again . 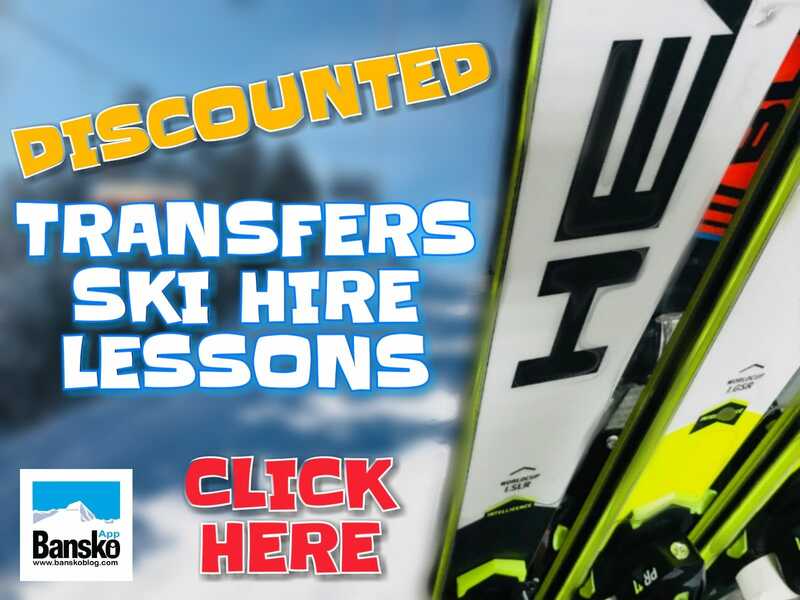 Subscribe for ski hire and 6 day lift pass quote form, Head Test Centre up to 20% off voucher and JJ Murphy’s FREE beer and 15% discount vouchers.